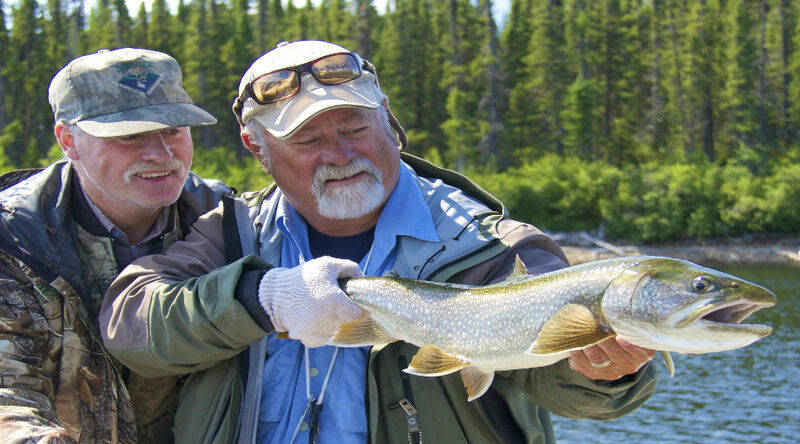 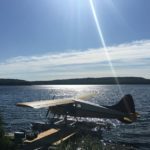 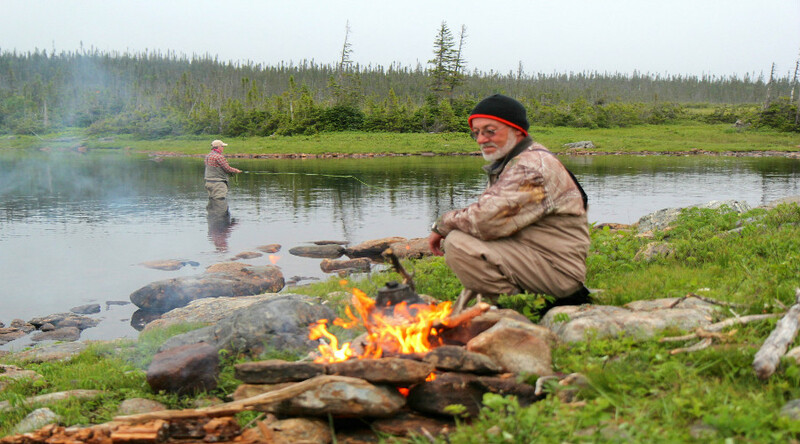 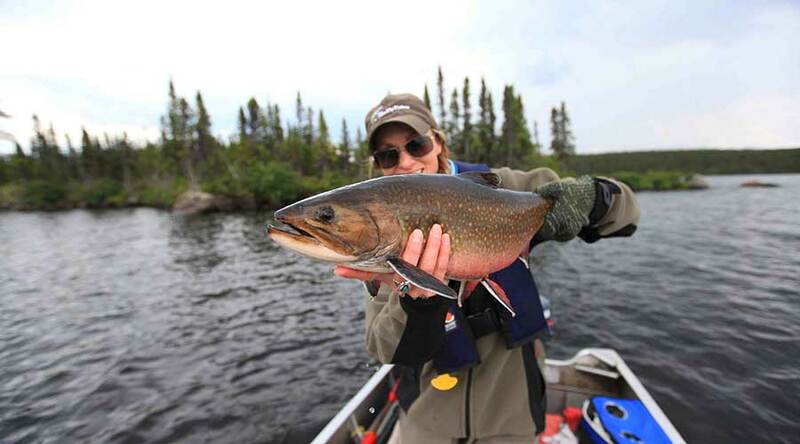 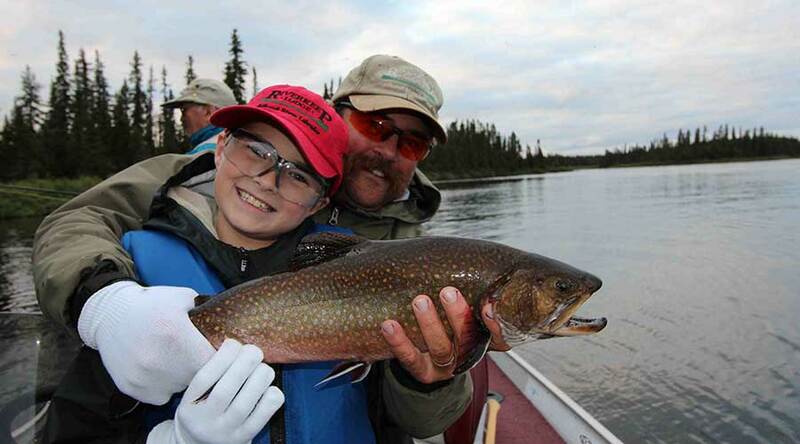 All Brook Trout lodges are located in the breathtaking wilderness of Labrador. 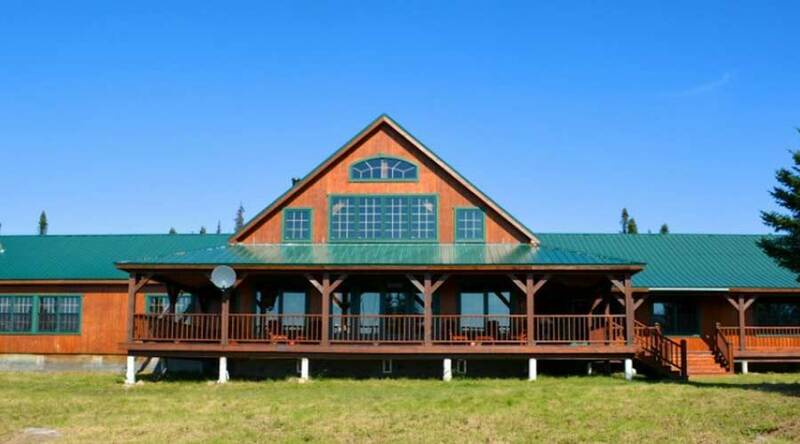 These lodges are full service facilities with showers and comfortable sleeping accommodations. 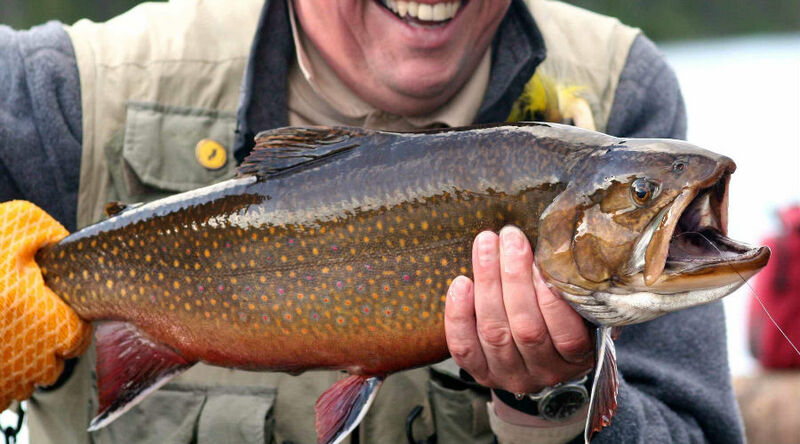 Labrador is one of last locations on the planet where you can catch native Brookies from 3 to 10 pounds! 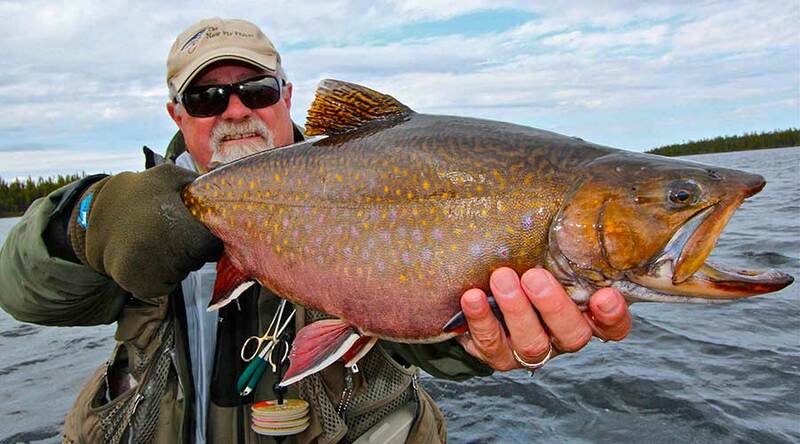 Best of all, you can catch them most often with DRY FLIES! 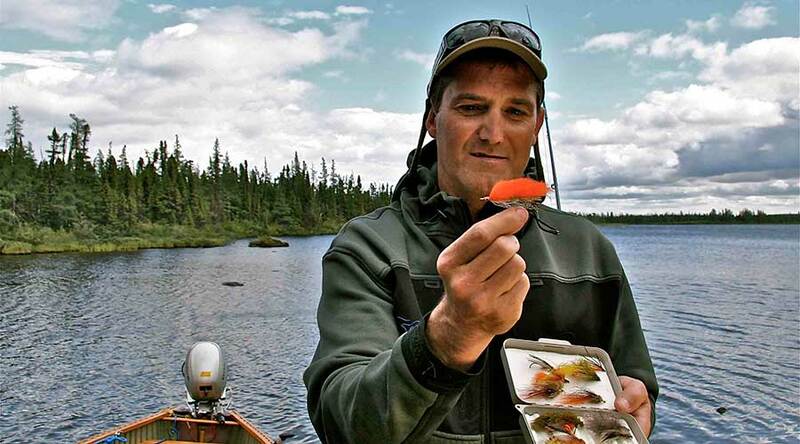 You can learn more about equipment to bring, fly patterns that work and more by clicking here. 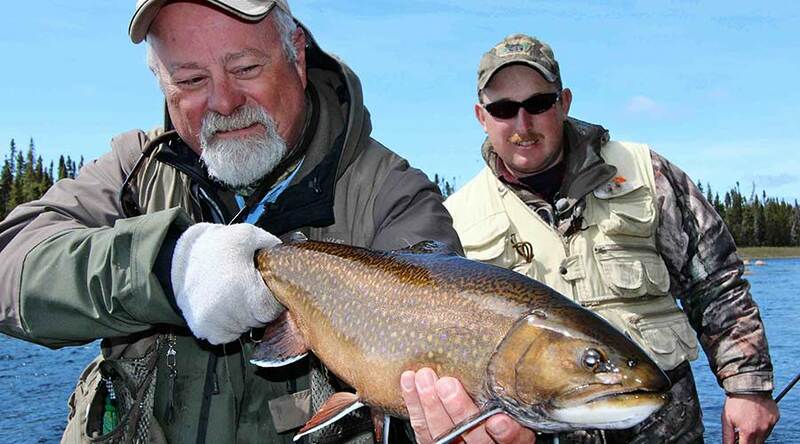 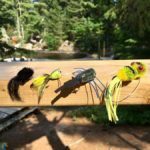 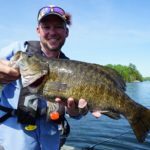 Please enjoy the following episodes of The New Fly Fisher that feature the best of Brook Trout fishing!